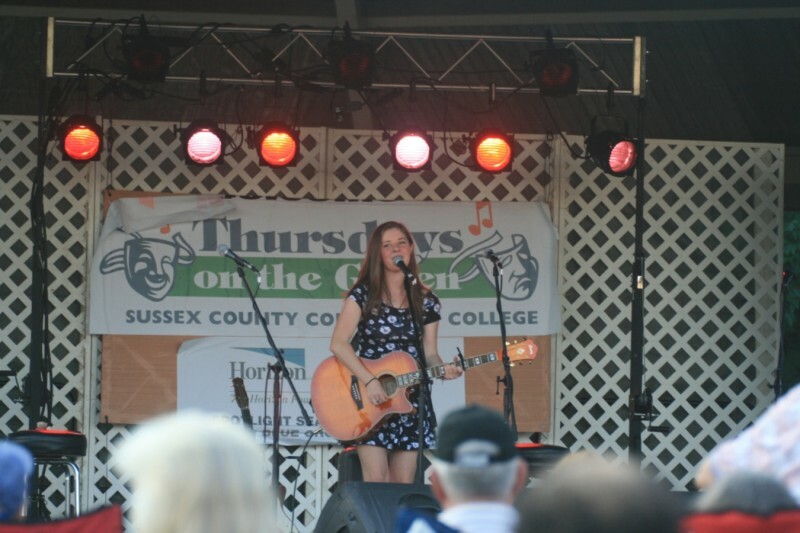 Meg Rilley opened for the group Red Molly at the Sussex County Community College on July 16th. A Great Performance! Meg Rilley attended orientation at Belmont University, where she will study Music Business among her other pursuits in Nashville this fall. 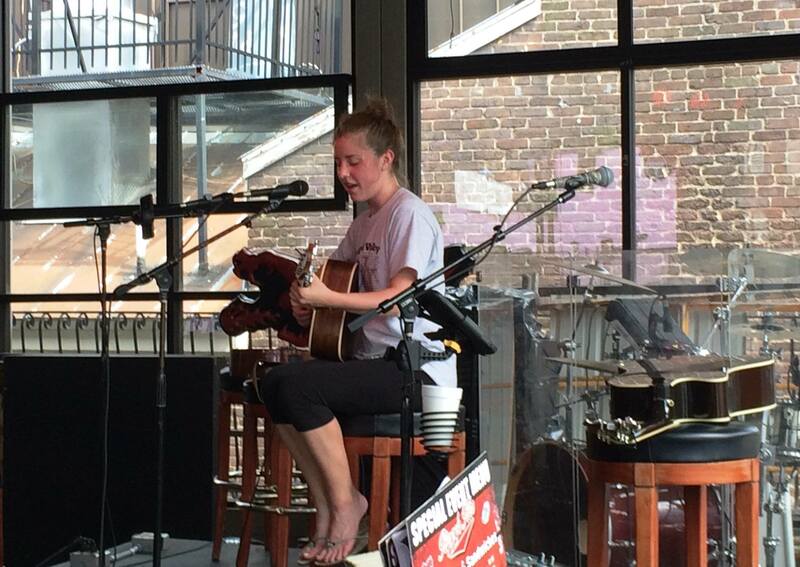 While there she got to perform at the Commodore and was called up to play a few at Rippy’s on Broadway! A Great Week! Tearin it up at Rippys! Meg Rilley performed at St Paul’s in Madison on December 17th with Keaton Douglas. Her performance of “Hallelujah” by Cohen with lyrics from the band Cloverton is here for your enjoyment. Merry Christmas! 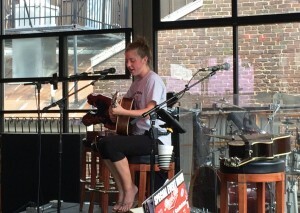 Meg spent some time this summer in Nashville, performing at several local venues including The Bluebird Cafe, Wanna B’s on Broadway, The Row, Douglas’ Corner, and The Commodore. While there she recorded some acoustic demo’s. You can listen to her current favorite single ‘Starting Fires’ here. 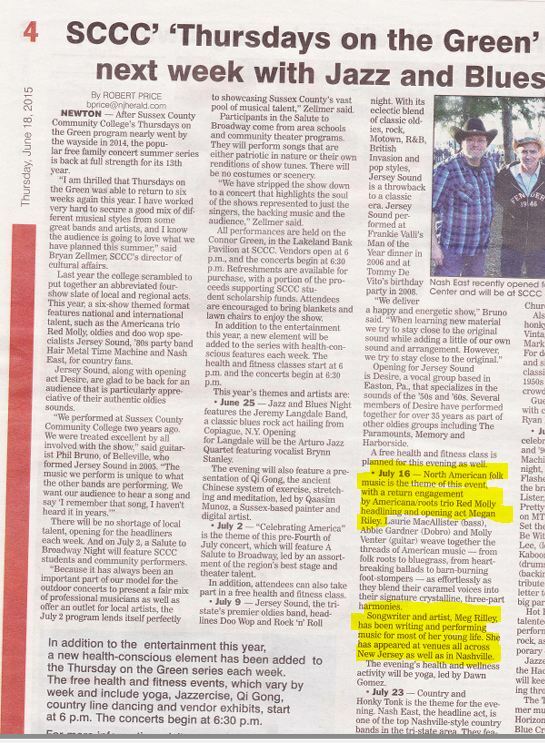 Meg Rilley performed at her high school for a fundraiser benefiting the music department this Thursday night. Check out her performance of “Done” by the band Perry. It was quite a night for everyone involved. 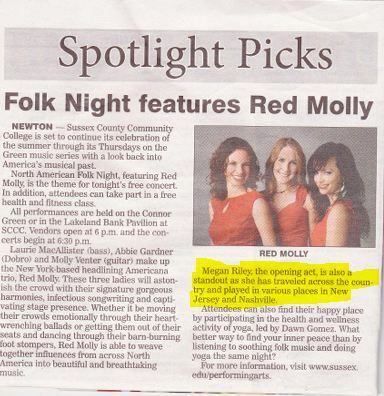 Meg also participated in performances of Wide Awake, Hell on Heels and Merry Go Round. 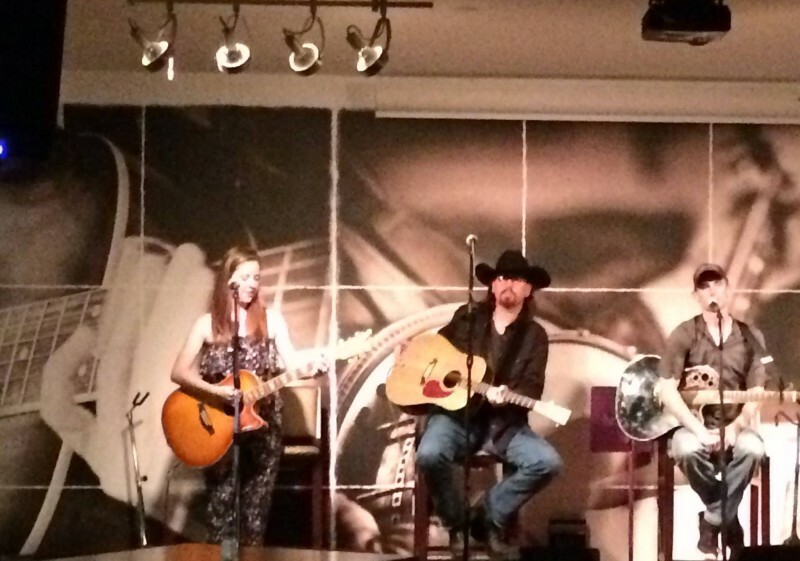 Meg Rilley spent a few days in Nashville meeting with promoters and performing at a few events. She performed at the Row, a 30 year hangout for legendary Music Row songwriters & industry professionals on March 19th, followed by The Commodore on the 20th. She is hoping to make another visit to Nashville soon.